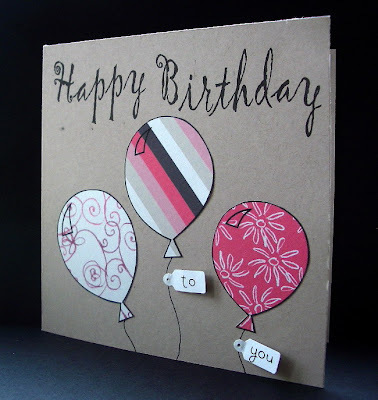 Cute card, Love the colors you used! Those balloons are really great - love the simplicity of the sketch too! It's not in your face or OTT like mine usually are - I never know when to stop lol. Love it! Beautiful card Dolly just perfect. DCM - Sponsored sketch and prizes! 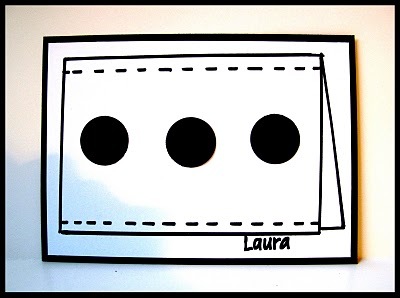 Cas-tastic challenge - Who's got the Button?